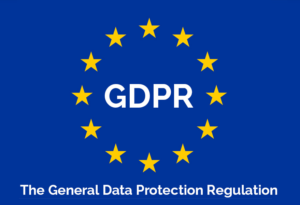 Fasoo & GDPR Compliance – Fasoo U.S.
Fasoo provides the data discovery, classification and persistent security solutions demanded by today’s cybersecurity regulations. Companies need to be prepared for requirements of the General Data Protection Regulation that goes into effect on May 18, 2018 in the EU. The GDPR will transform the way companies protect private data. The regulation will create a single set of rules that govern the EU, put users in greater control of their personal data and enforce greater accountability and heightened enforcement. Download the brochure to see Fasoo’s Pathway to Compliance.